NOTHING LIKE A WHITE TOOTHY SMILE! Regular tooth-brushing is carried out at the kindergarten to teach the kids good healthy habits from a young age. A healthy mouth will allow them to eat nutritious foods comfortably, speak clearly, and smile confidently. 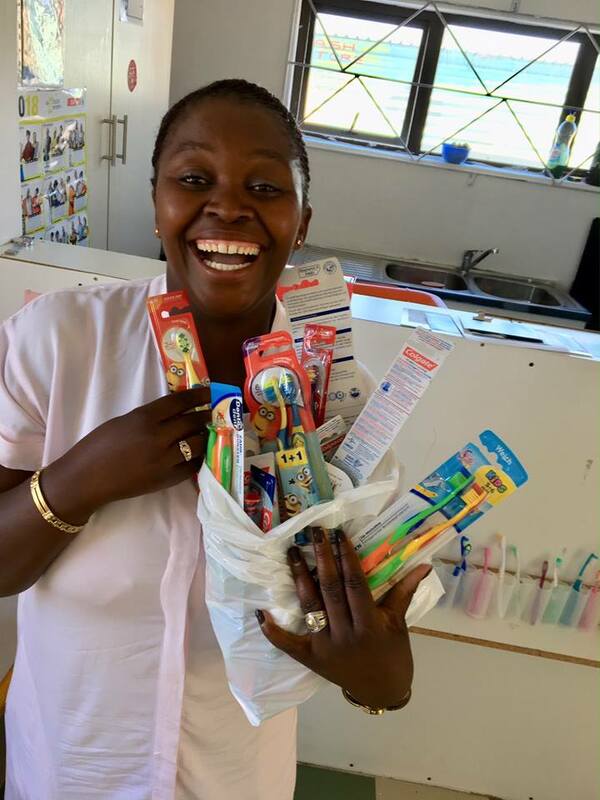 Big THANK YOU to African Home Guesthouse in Cape Town for this health & hygiene donation! INTERNATIONAL WOMEN'S DAY - 2018!